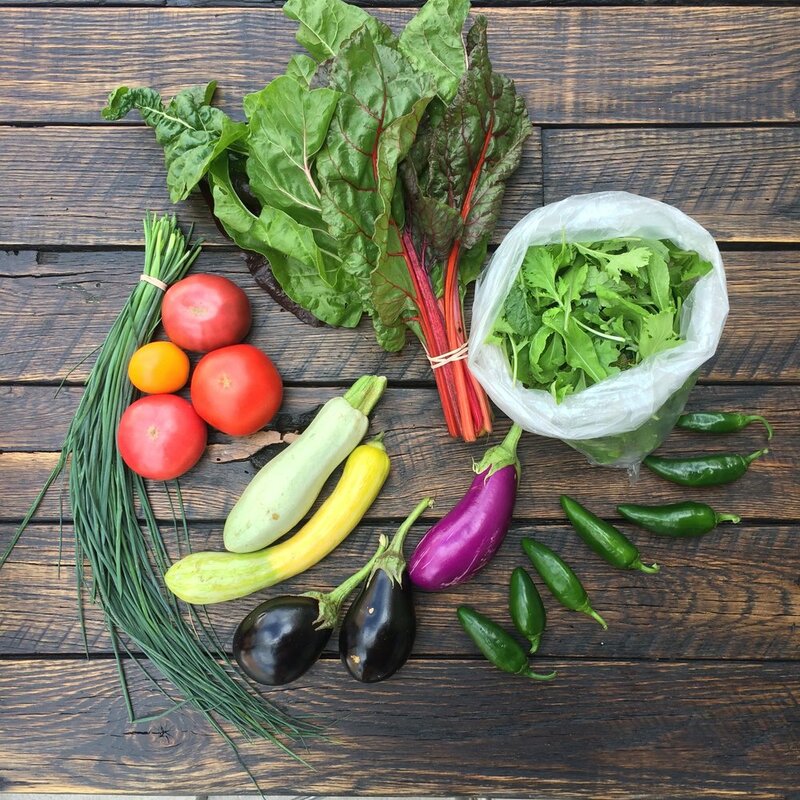 Thanks for choosing our csa for the 2018 season! Please choose your desired time & location, this is a commitment for the entire duration of the CSA. 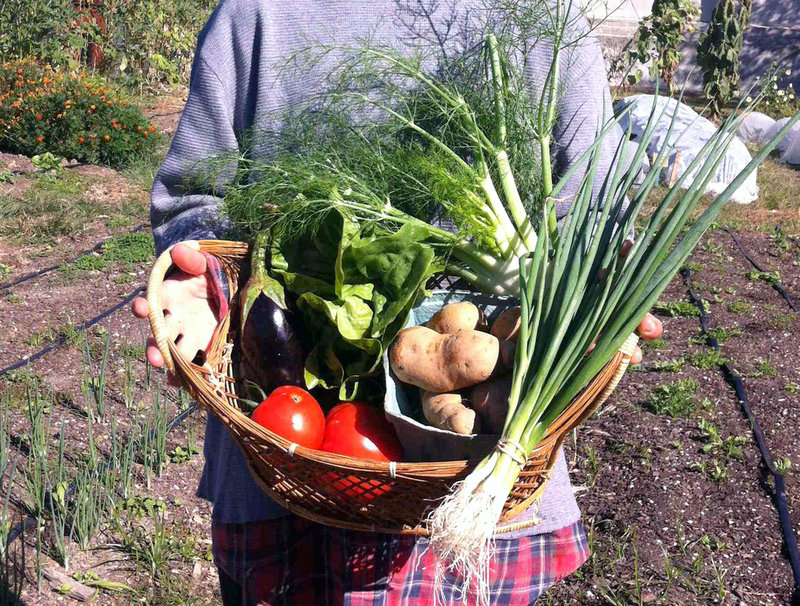 -I am making a commitment to support the 2018 Whitelock Community Farm CSA. Farming involves risks and by signing up for this CSA I will share both the rewards and the risks of the growing season along with the other members and the farm. I realize there is no guarantee on the exact amount and type of produce I will receive and understand that Whitelock Community Farm will work hard to ensure I receive high- quality, pesticide-free produce. -In committing to a CSA I agree to pay the full value amount for my produce. I acknowledge that this higher value allows the farm to supply produce at a more affordable rate for the community throughout the season. -If I choose to participate in a payment plan and do not follow through with payments Whitelock Community Farm reserves the right to withhold the CSA share until the issue is resolved. -I am responsible for picking up my share. I can send someone in my place if I cannot come. If arrangements are not made the farm will not be responsible for missed pick ups. I am not required to pay for the season up-front, but I will commit to paying with an EBT card each week or with an agreed upon payment plan. I will show my EBT or WIC card at the first CSA pick-up to demonstrate my eligibility for the discount. Thank you for applying for our 2018 CSA! Within a week you will receive an email with more details about your enrollment. Feel free to email farmer@whitelockfarm.org with any additional questions. Thank you for signing up for our 2018 CSA. Your commitment helps support our farm and our mission. Soon you will receive an official acceptance email. After you receive this confirmation email we are asking for a deposit or full payment within a week to reserve your spot. Monthly Payments for the 2018 are due on the first pickup of each month.